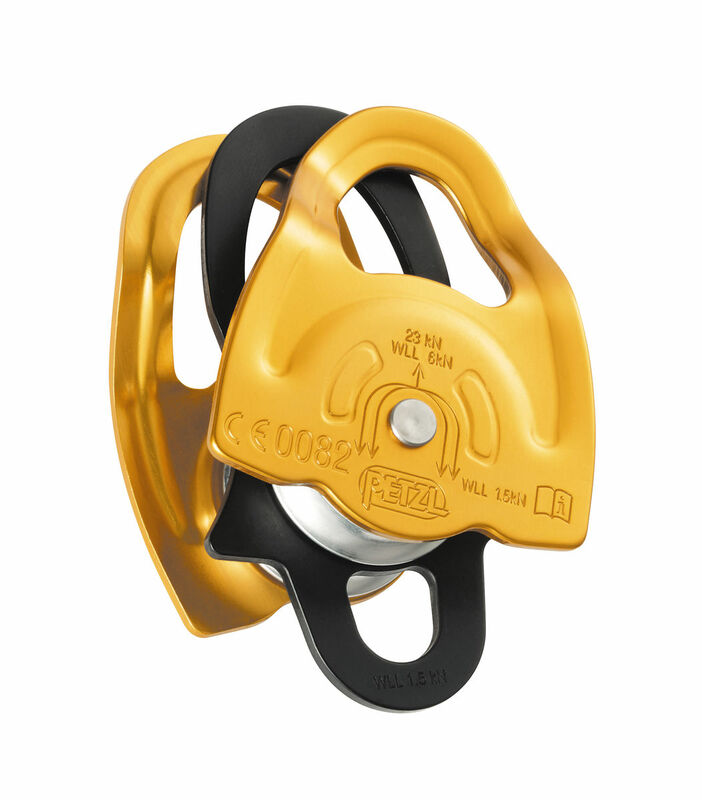 At Dakem Safety Equipment our pulleys are small, robust and easy to use for any technical manual lifting requirement. The quality of our product range is supported by a certified ISO 9001: 2008 Quality Management System that includes continual improvement plans and batch tests of each component, thus guaranteeing a quality product every time. Our equipment range conforms to the South African Bureau of Standards (SABS), who have adopted the European Standards. Dakem Equipment cc was established in June 2009 and since inception has been supplying Fall Arrest Systems as well as SETA Accredited training for people working at heights in accordance with the South African National Standards as well as quality Lifting, Rigging and Lashing Equipment into the Mining and Construction. © 2017 Dakem Equipment. All Rights Reserved.